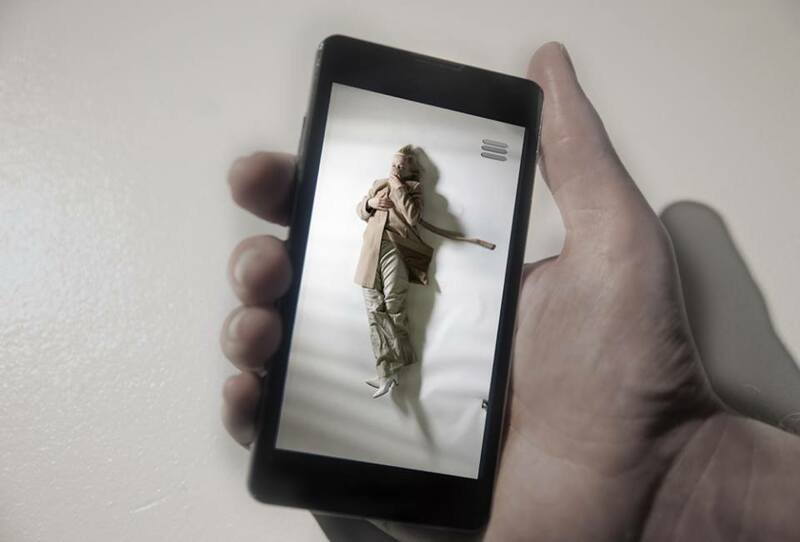 The smartphone thus assumes the role of the constant assistant, seeps into our privat lives and optimizes the inner self with algorithms and statistics. We give our phone all the attention. It is much more than a pure playground, along the glass surface of the interface. This immediacy of comfort, every cry for help leads to a digital hug. Many people are using self optimization apps in their daily routines. NO SOUL FOR SALE questions this popular praxis and demands a sensitive perception. You are asked to locate abstract numbers in forms of angles and coordinates in vivid video scene. Under the menu item SALE user behavior is analyzed and evaluated.